How do I join the Cheerleading Coaching Center? To become a member of CCC, just CLICK HERE and Register TODAY! Membership Kits will be shipped after the 24 hour refund period; we ship US First Class Mail so you will have it in a few days after shipping. Who is the Cheerleading Coaching Center ( CCC ) for? CCC is for ALL cheerleading coaches! If you are a City League, Pee Wee, Middle School or High School Coach, CCC is a MUST for you!!! If you are an All Star Coach, CCC also has TONS of tips and tools for you as well! 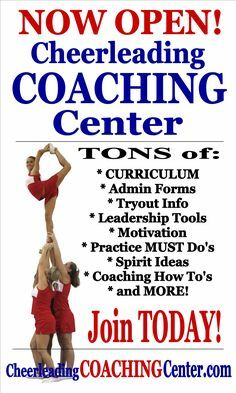 How do I use the Cheerleading Coaching Center? 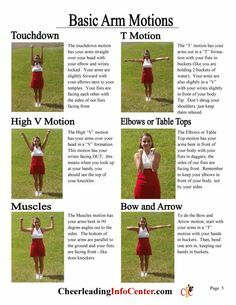 The best way to use this amazing resource is to download all of the forms, worksheets and ebooks and put them in a binder so you can easily use them. Also, at practice open CCC on your phone or tablet to watch and learn from the curriculum videos with your team. We are constantly adding new curriculum, tips and tools year round, so check back often! How can I get More Involved with CCC? If you would like to be considered for our Coaching Advisory Panel, be a member of our private Facebook Group, write for us or create a new income stream from your cheerleading efforts, just let us know and we will be happy to hook you up! 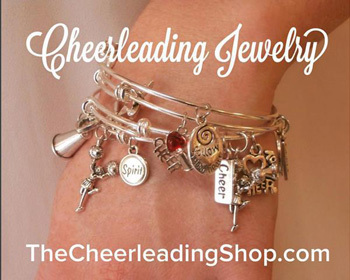 How can I contribute to the Cheerleading Coaching Center? We would LOVE to hear from you! If you have some ideas, would like to be interviewed or would like to write for us, just click HERE. 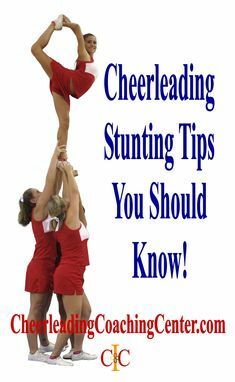 How can I contact the Cheerleading Coaching Center / CIC ? Of course, we want to hear from you!!! So just click HERE 🙂 We will make sure we get back to you within 24 hours!